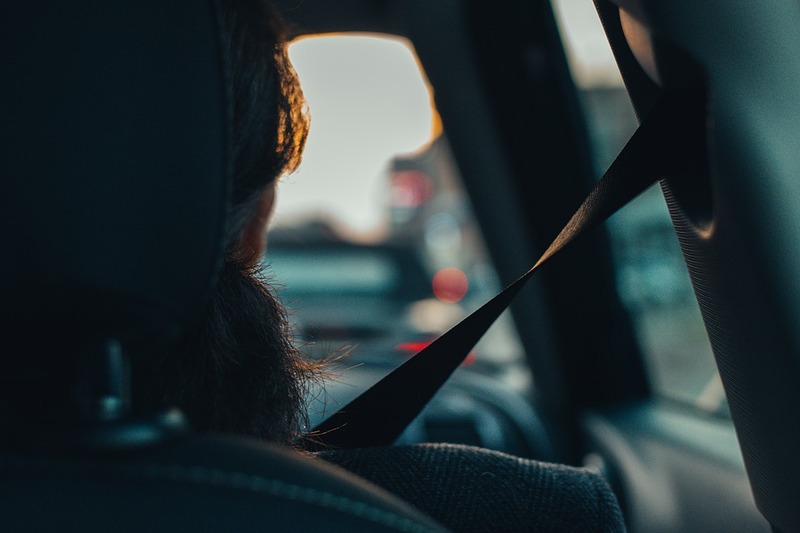 Some motoring inventions are so engrained in everyday life that it’s easy to forget what a momentous impact they’ve had in making driver safer, easier and more enjoyable. Here we salute the inventors whose brainwaves have made a massive difference to everyday life. 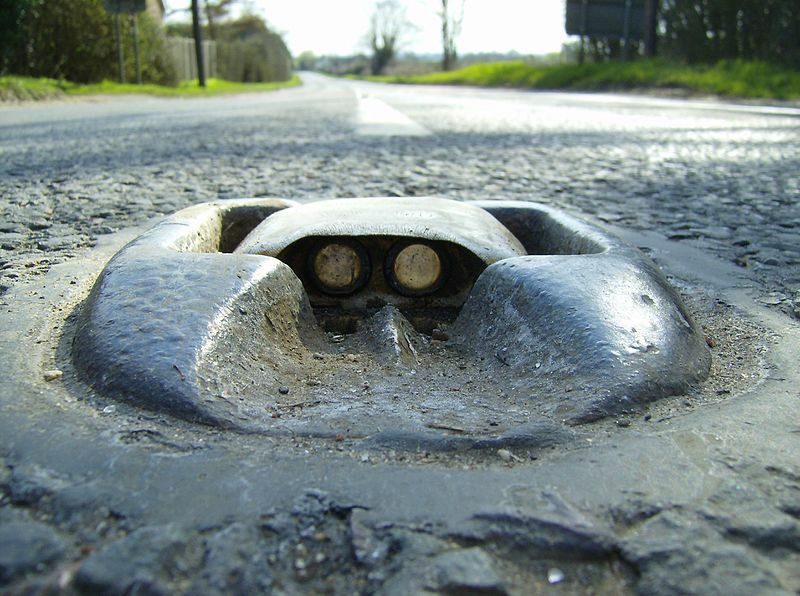 Patent no 436,290 and 457,356 are perhaps better known as cat’s eyes, quite literally a life-saver for millions of motorists. Percy invented a number of things but his crowing glory was the ‘reflecting road studs’. Despite rumours of a personal fortune, he died in 1976 with an estate valued at just £193,500. No prizes for guessing what Rudolf Diesel invented! 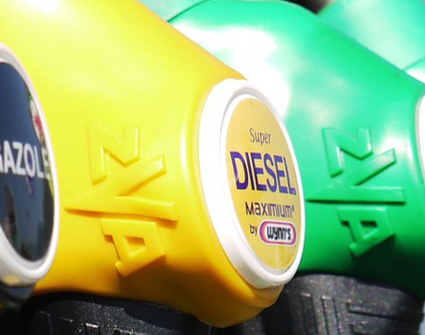 While diesel engines have come in for a bashing recently it should never be forgotten how they changed the world. From military transport, including engines in French submarines over a century ago, to diesel-engine trains, to powering millions of motor cars around the world, (and these are just a few of its applications) Rudolf’s legacy will last forever. The first patents registered for an airbag for automobile use were made by American John W. Hetrick and German Walter Linderer, both in the early 1950’s. However, it was not until 1968 when the first official ‘electromechanical automotive airbag system’ was invented by Allen Breed from the US. 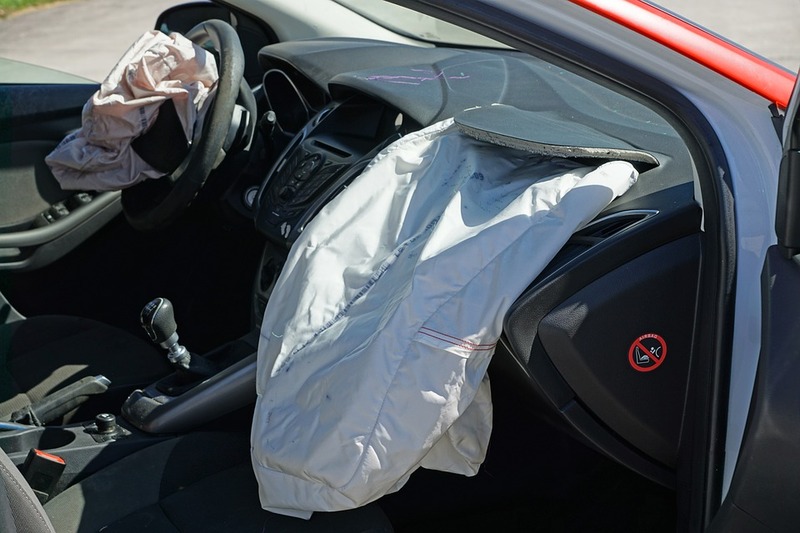 Between 1990 and 2000, the United States National Highway Traffic Safety Administration estimates that there were about 3.3 million air bag deployments and 6,377 lives saved and countless injuries prevented. If that’s just for the US over ten years, then it would be amazing to think how many thousands of lives have been saved around the world since their mainstream introduction back in the 1970’s. Possibly saving the best to last, Nils invented the three-point seatbelt while working for Volvo. He is credited as being the man who saved a million lives and just as importantly Volvo gave away the patent for free so any car manufacturer could use it in their design. The reason for this was that Volvo felt the invention was so significant that it should not be profited from. Here’s to Nils and Volvo! Would you like to nominate an inventor? ClassicLine would love to hear from you.